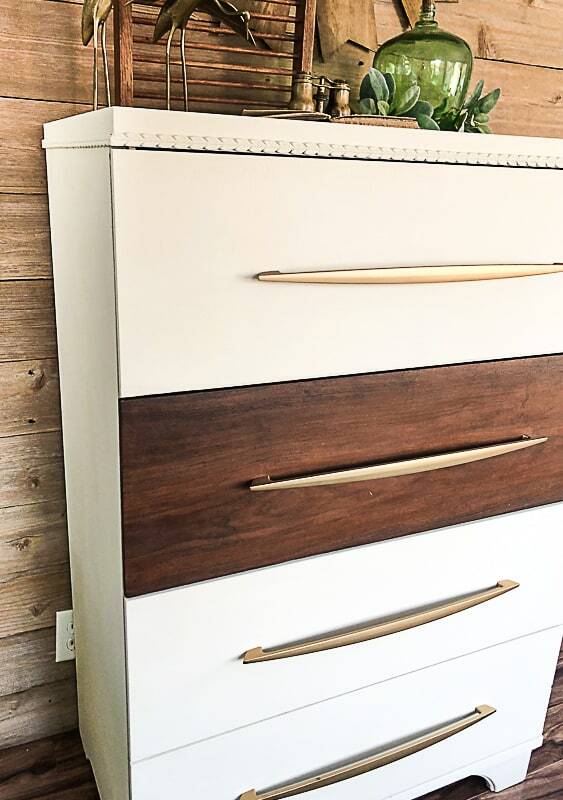 This mid-century modern dresser makeover had my jaw dropping when we got it done. I couldn’t believe it. 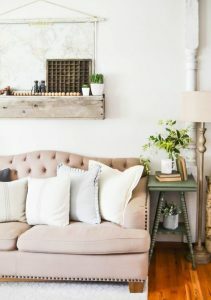 I see these kinds of dressers all the time and I never look at them twice. I just feel like there isn’t much you can do with them and since they don’t have a ton of detail, they are kind of boring. Then, while out on one of my hunting trips, I saw this one at the thrift store and for some reason I walked over to it and starting thinking. I told myself I had to stop looking at it for what it was and start looking at its possibilities (the motto I preach about all the time!). Once I started doing that, I thought about the blank slate that this dresser really is. It has flat, plain-front drawers that I could do almost anything with. I needed to get creative and do what I love to do. I bought it. 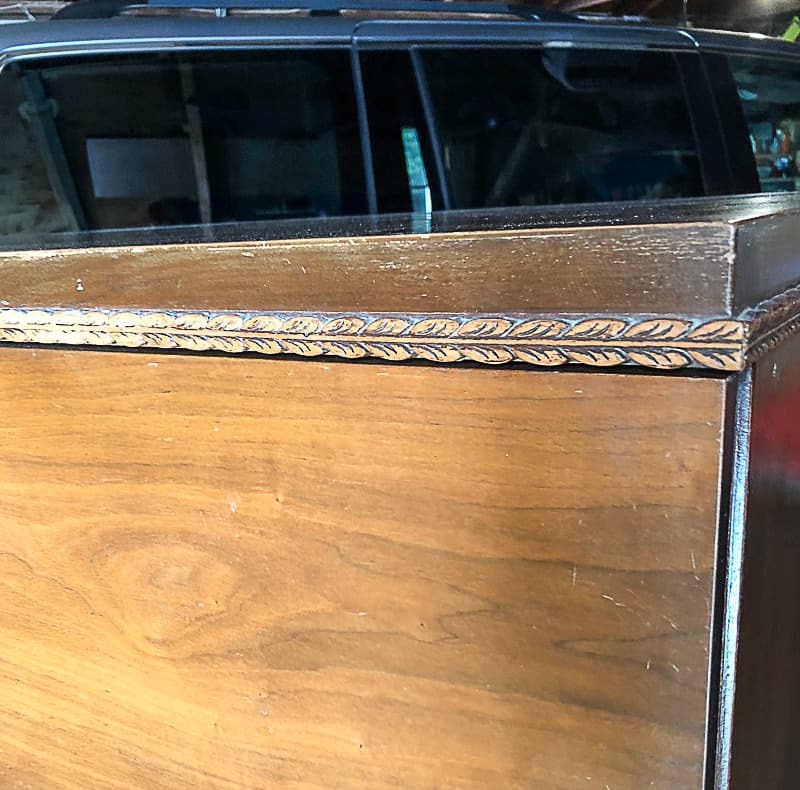 This dresser did have something going for it with the great detail around the top that was still intact. I also love finding hidden treasures in the pieces I bring home. 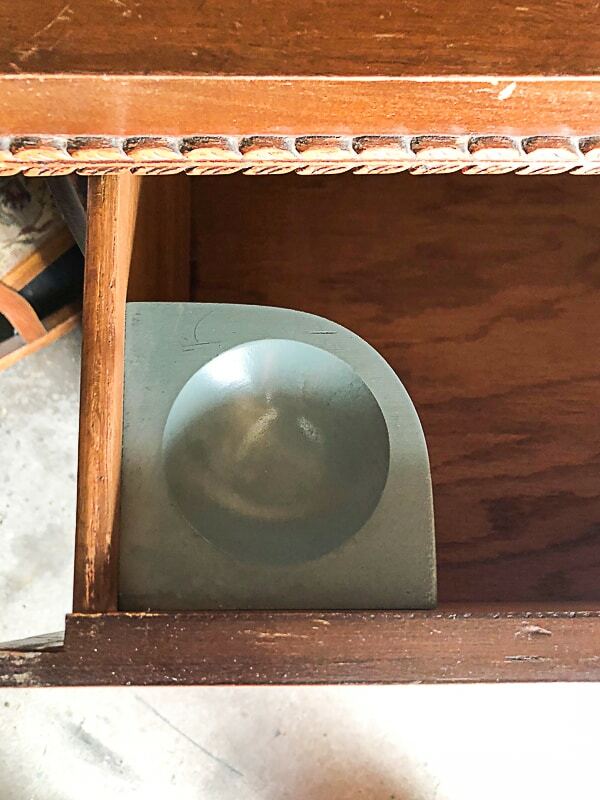 When I opened the top drawer, I found this built in on the inside of the drawer. What do you think this was used for? Change? Rings? 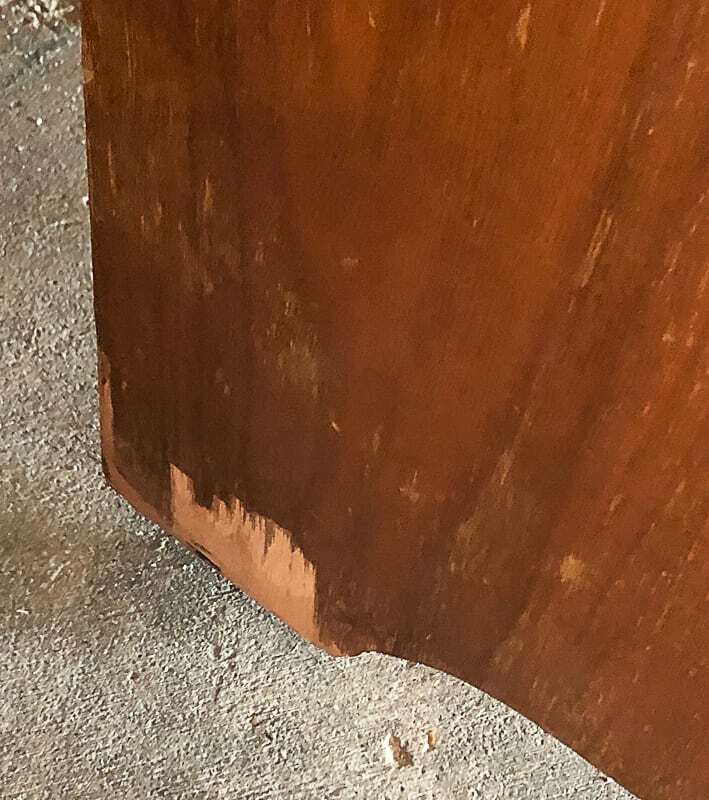 The thing I needed to fix about this dresser was the missing pieces of veneer it had all around. 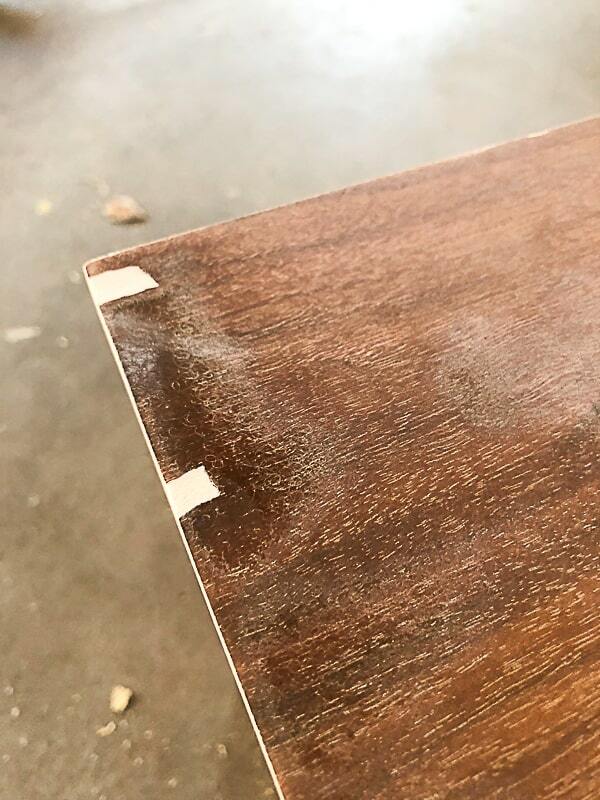 When I bring home a piece that has major veneer damage, I use this process to get it off. This dresser only had small areas missing here and there. 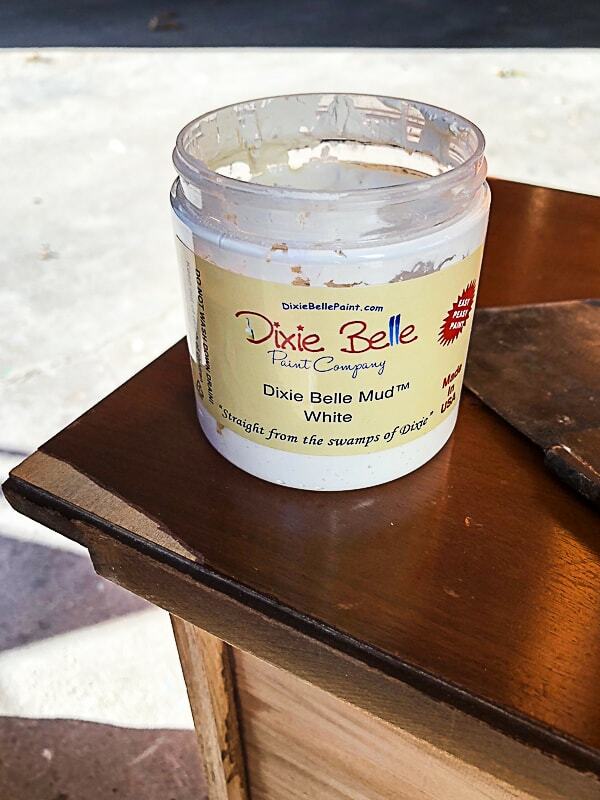 For those missing pieces, I use Dixie Belle Paint’s MUD. This stuff is golden for projects like this. (I shared a behind the scenes look of me using the MUD on my Instagram page. 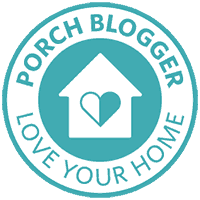 If you aren’t following me there, head HERE to find me). I spread the MUD on the areas with missing veneer and wait for it to dry. Once the MUD dries, it is ready to sand. I sand it down so it is flush with the rest of the veneer and then it is ready for paint! MUD comes in white, brown and black. I have only used it on pieces I was going to paint so I have only used the white. There was only one drawer that didn’t have missing veneer so I decided to sand that one down so I could stain it. The drawer sanded down so well and took the Dark Walnut Minwax stain beautifully! Again, I shared this process on my Instagram stories. For the rest of the dresser that I was painting, I put a coat of Dixie Belle Paint’s BOSS on it. This magical stuff is amazing for paint projects because it acts like a primer and it ensures there is no bleed-through once you apply paint. To see more about BOSS and why I love it, head to my blog post HERE. 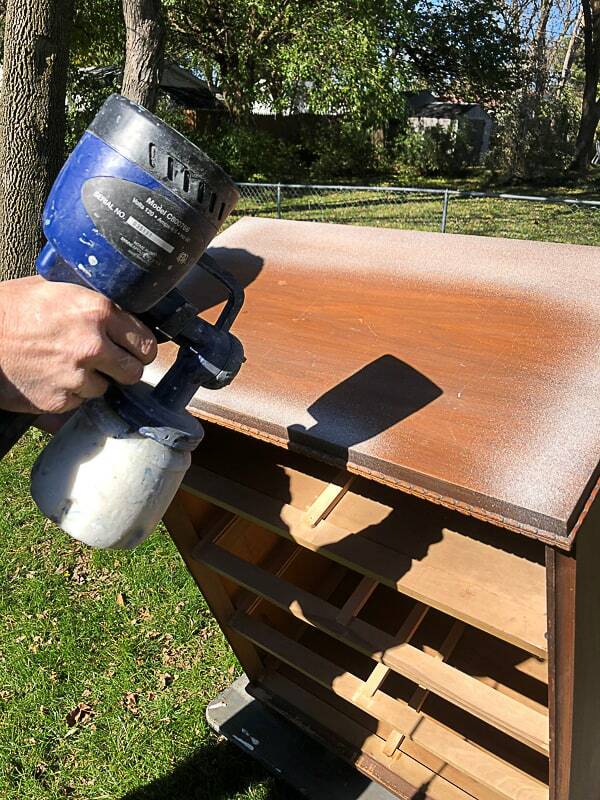 When everything was ready for paint, I pulled out our HomeRight paint sprayer for the project. 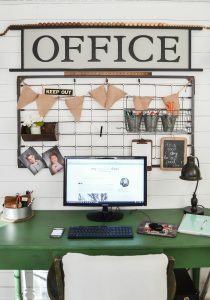 I have said it a thousand times, but the HomeRight sprayers make projects like this a breeze. When I can paint a dresser in under an hour, I am one happy girl. 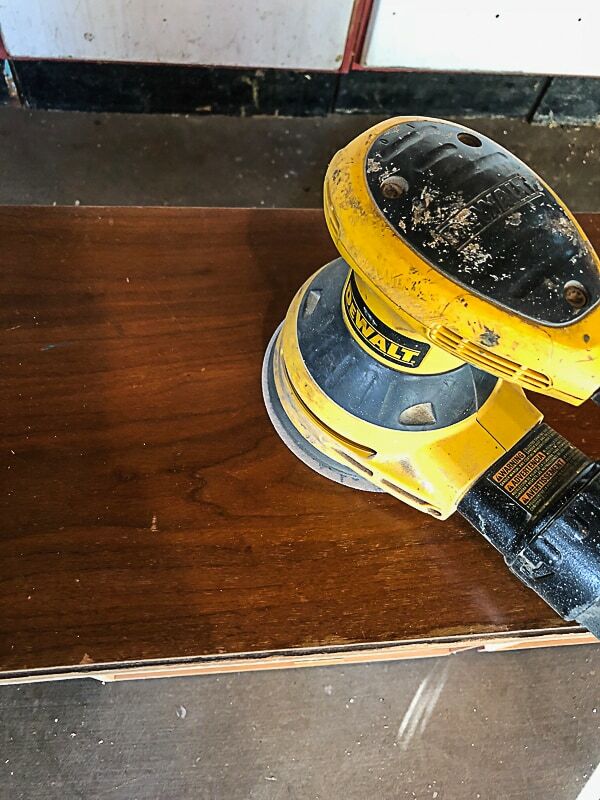 Once the paint was dry, I was ready to put this mid-century modern dresser back together. But first, we had to add the hardware. I chose this beautiful appliance hardware from Hickory Hardware!!! You guys…. 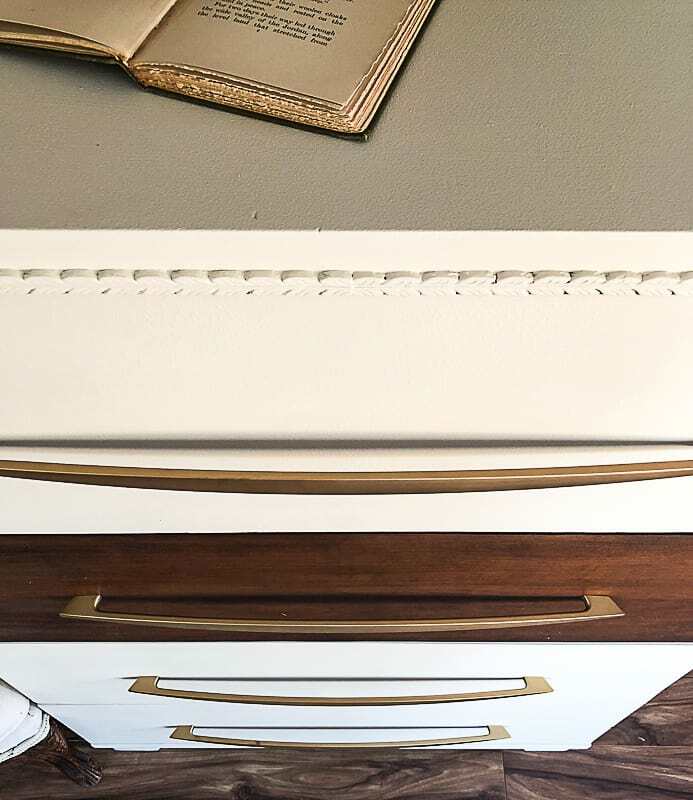 these pulls gave life to this vintage dresser. 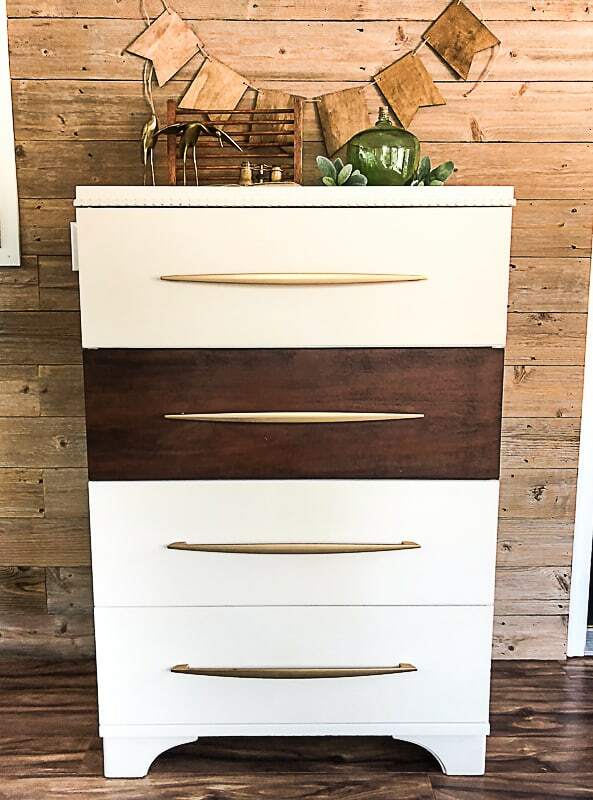 The pulls are really what brought out the mid-century modern dresser to me. 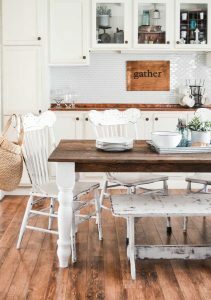 The stained drawer next to the creamy white paint ……. looks amazing! 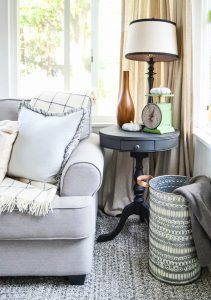 The “Drop Cloth” paint from Dixie Belle Paint is one of my favorite paint colors ever. It is classic, it is warm, it can be mid-mod and it goes with everything! It is just beautiful. I can’t get over this makeover. 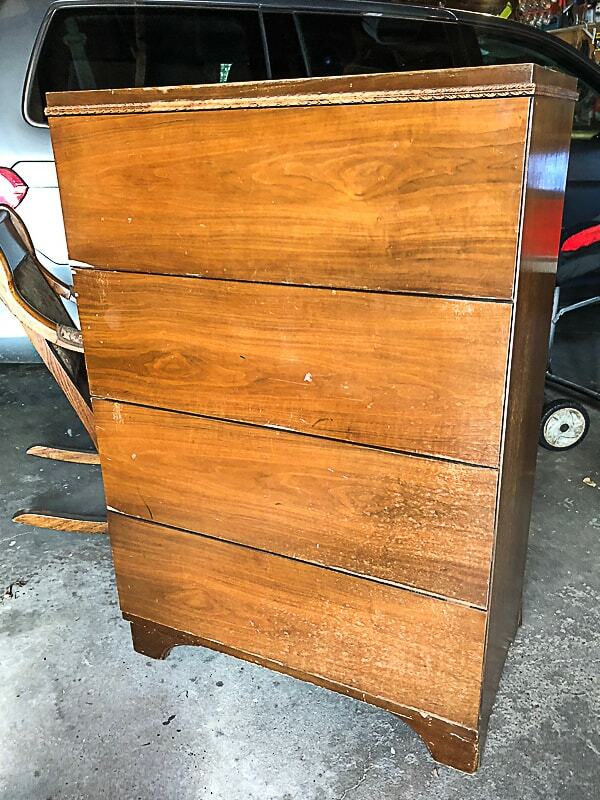 This dresser looks nothing like it did. 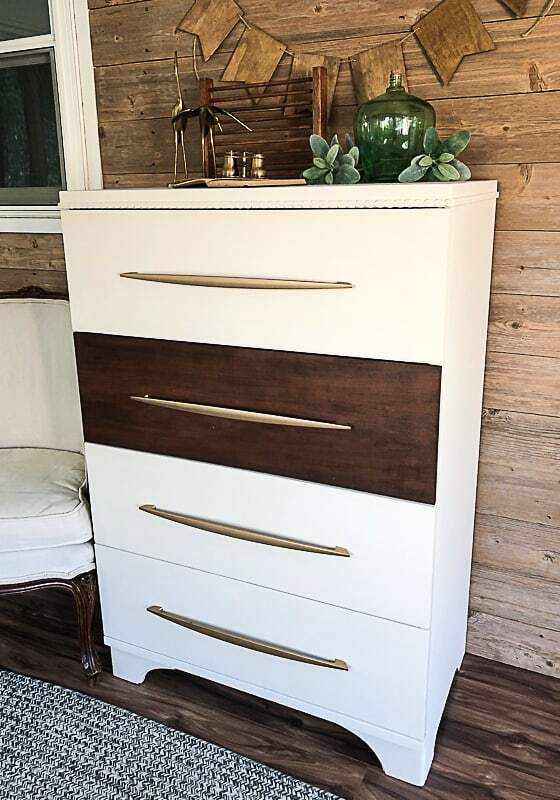 These dressers have loads of potential and I won’t be so quick to walk past them next time. The challenge of finding new ways to breathe life into them is fun! We don’t have room in our home for this pretty gem so I will have to sell it, but this project has reopened my eyes to all kinds of pieces. I need to remember what I preach and let the creative juices flow before I give up. 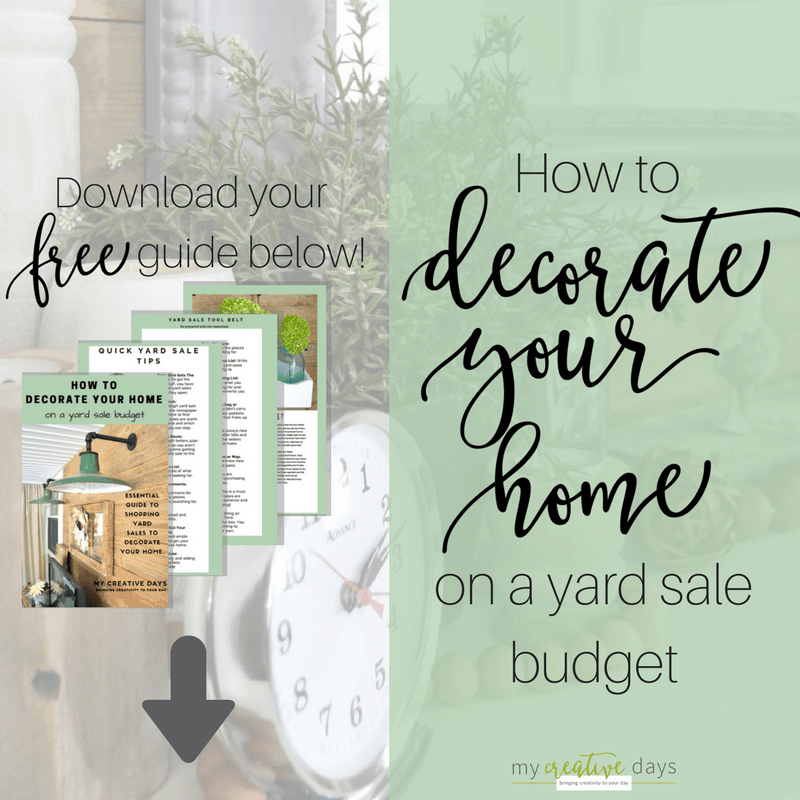 Are you a mid-century modern fan?